Wow, what a great way to start a new year, thank you! Because of YOU and your support of Freekibble, we feed and care for shelter animals everyday. In January, your daily actions added up to save and care for LOTS of animals in need! 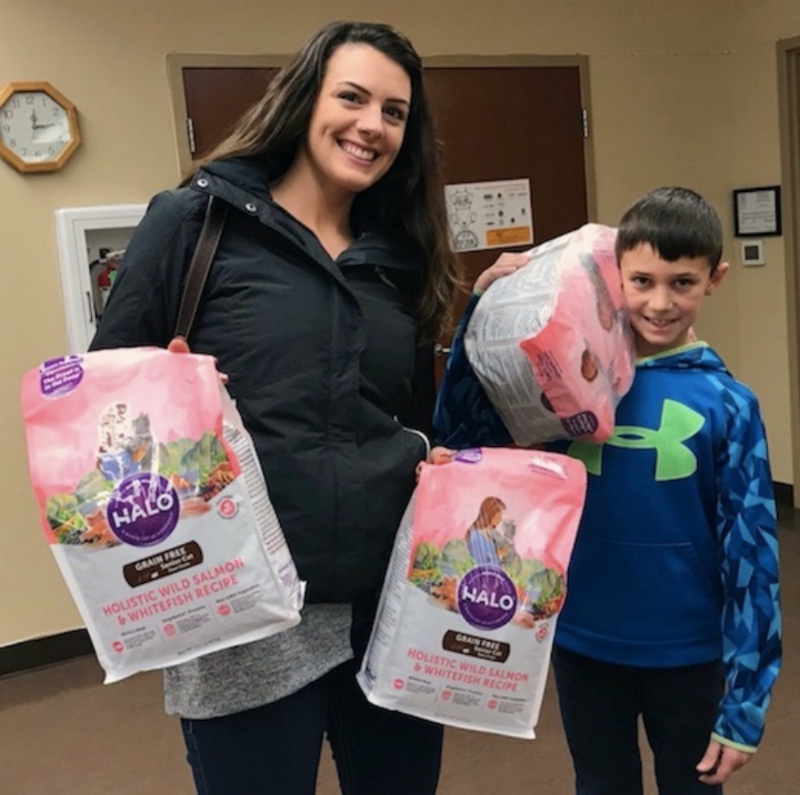 Due of the extraordinary support of the Freekibble Community (you), our sponsors, HALO and Fresh Step and our partnership with GreaterGood, January was a BIG month of impact. 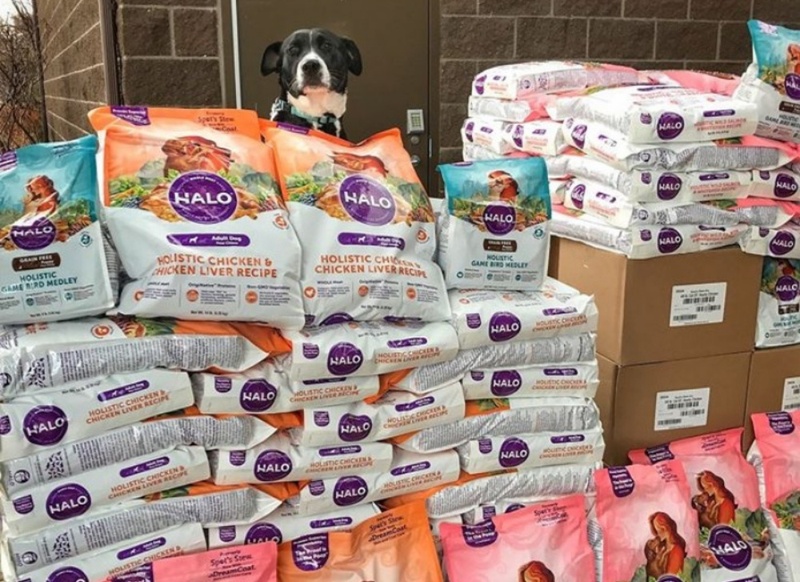 Donated nearly 40 Million pieces of HALO kibble, feeding tens of thousands of shelter pets the highest quality food! 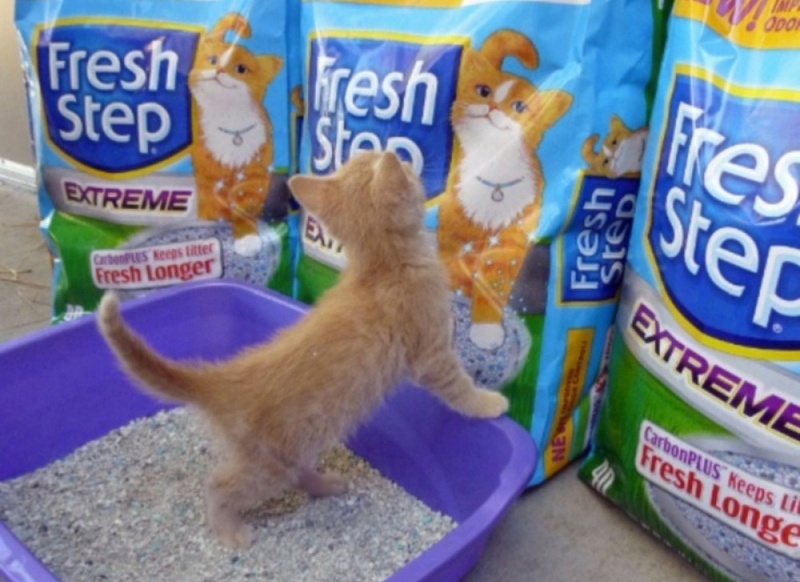 Donated 119,989 scoops of Fresh Step litter to care for shelter cats and kittens. Soldiers Saving Pets in war zones! Because of you, Aubie can go home to his Soldier Dad! Flights to Freedom, flew hundreds of dogs & cats to safety, that wouldn’t have survived otherwise. Sweet Angel, on our January 5th Flight to Freedom! 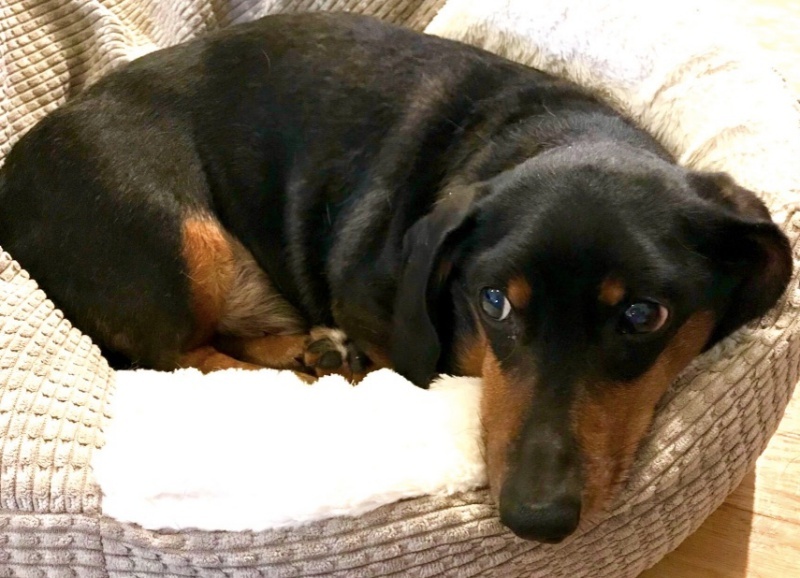 Helped Furloughed Federal Workers Feed Their Pets Helped Toby Live A Pain Free Life! 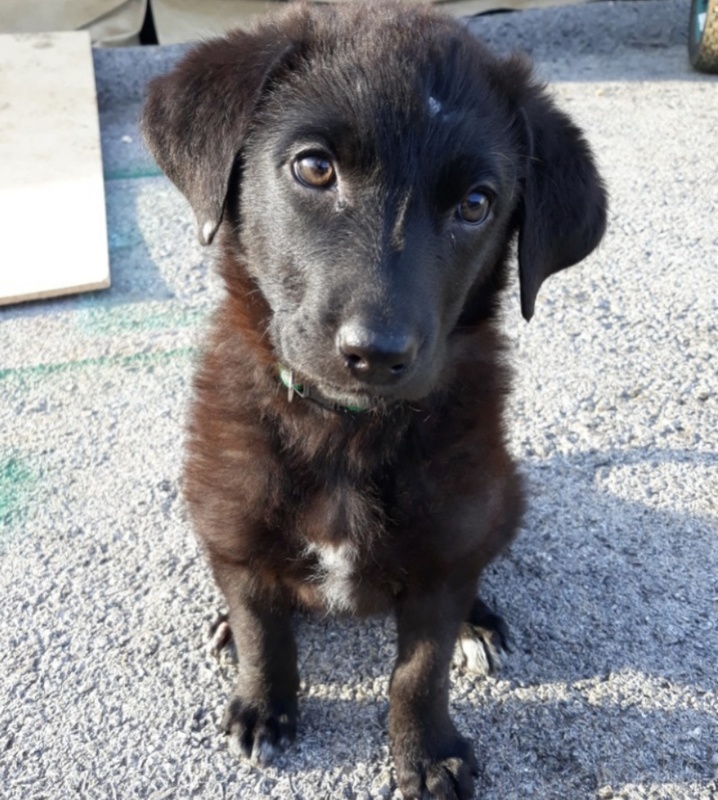 Because of you, Toby is alive and well! 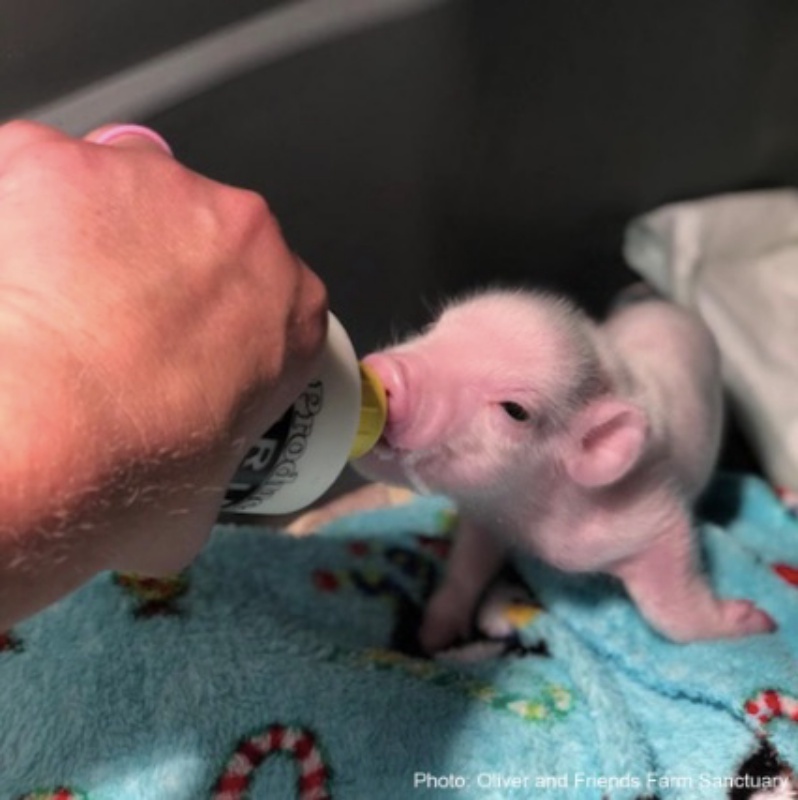 Bottle feeding saved the piglets! And… you helped us vaccinate over 4,300 shelter pets through the Kibble Plus program! A heartfelt thanks to you all – your continued support has helped animals in need with $14 million worth of food and care. I hope you know that you are making a big difference! Please Click Here to sign up for the daily email & keep the support going!